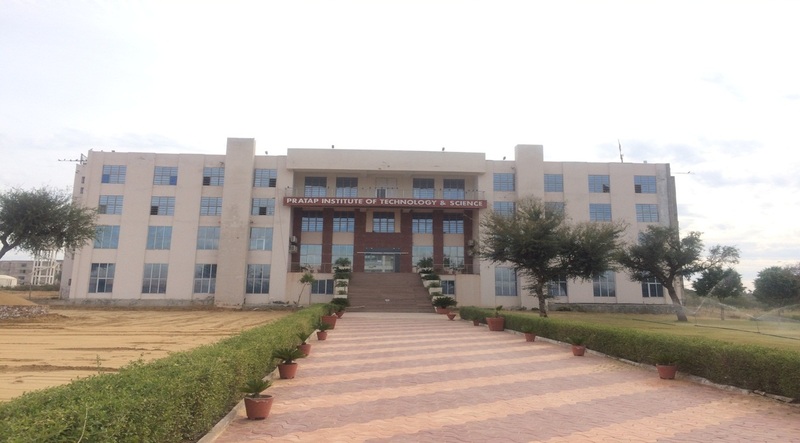 Pratap Institute of Technology & Science started its ambitious journey from academic session 2011-12. 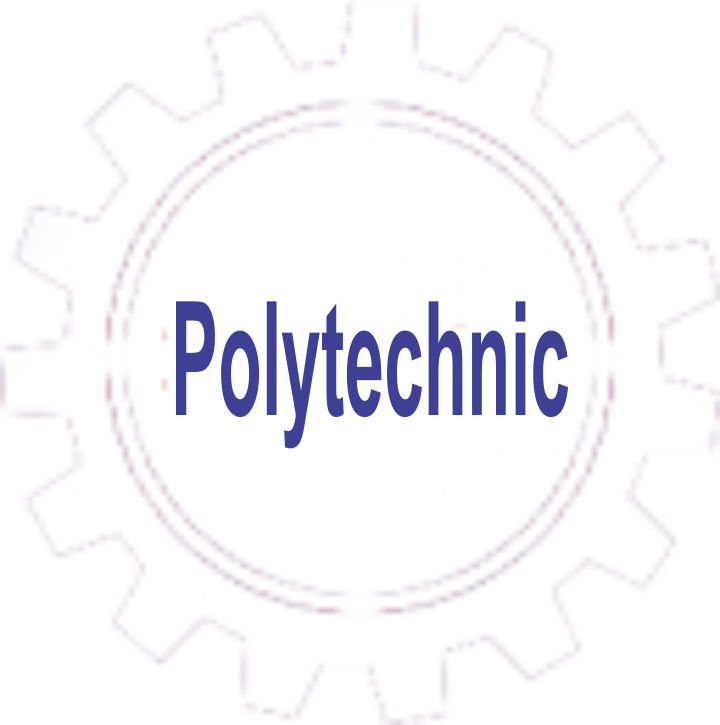 The institute is backed by a dedicated team of eminent faculty in the field of technical education. 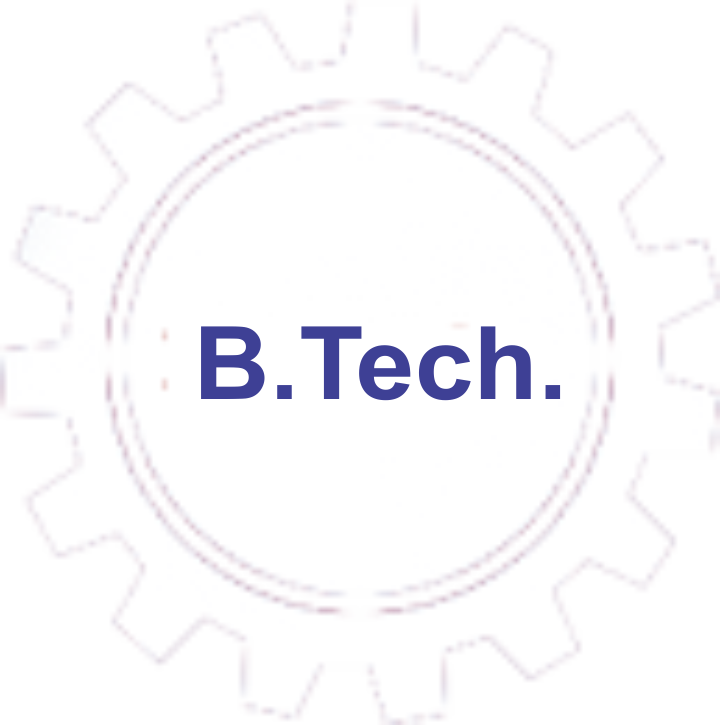 It is just a small beginning and the future aspiration is to be one of the leading technical institutions of Rajasthan. Getting placed in a good company has always been my dream and PITS has made it true. I got placed in Thermax. Thanks to the faculties, and Training and Placement Department without whose help this would not have been possible. I am blessed to had such an positive environment in my college life to realise my goal and my dream.It's a perfect place for not only academic but for overall development of personality. It was a great time we spent in PITS College. PITS has very wonderful faculty and they are very cooperative and campus environment is very positive. Training and placement department continuously providing assistance regarding the placement. PITS has made the best efforts to provide all the facilities. My College is the best one which takes care of my valuable 4 years,because of that I can achieve this position. PITS taught me how to face challenges in life and overcome the tough situations in the world.Rather I should say PITS,taught me the art of creating a new world and of course the art of life.